With over 100 million users, Microsoft SharePoint is used by organizations globally for employee collaboration and management of digital assets. 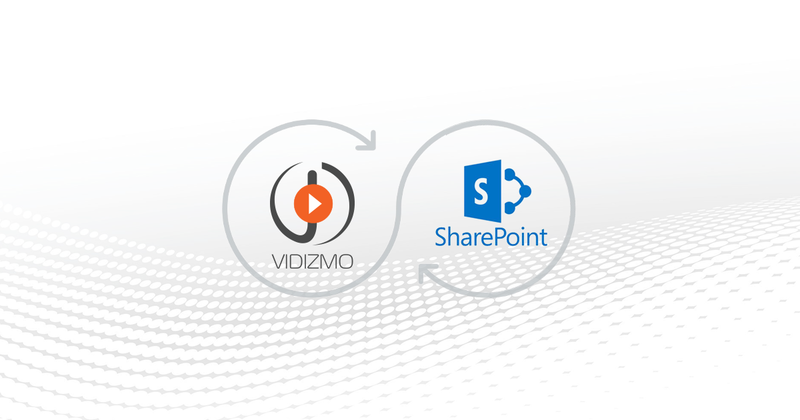 Although SharePoint is well-suited for management of documents and images, video remains a challenge, especially with digital transformation initiatives magnifying consumption of video in organizations. How do you overcome that challenge? Or are the limitations of SharePoint with respect to video overhyped?